Sony recently held a PlayStation Meeting conference where they unveiled the PlayStation 4 Pro (PS4 Pro). The new console will get some meaty new features when it releases later this year. As such, a couple of game developers went on stage to show the console in action. The biggest thing about the PS4 Pro is that it will be able to render games in native and upscaled Ultra High Definition [3840×2160 (4K) resolution]. In an effort to show off the gaming prowess of the PS4 Pro, Bioware went on stage to show off their highly anticipated sequel to the Mass Effect series. This is the first time fans have seen the game in action since E3 2016. I am pretty sure that the gameplay was the highlight for most attendees. 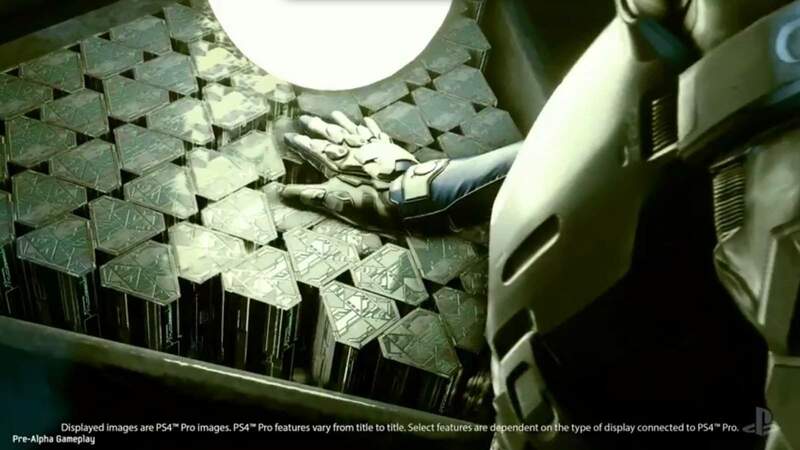 In the new footage, we are told that the game supports the High Dynamic Range (HDR) features on the PS4 Pro. It should be noted, however, that the PS4 Slim and current PS4 will also get HDR support via a software upgrade. The Mass Effect: Andromeda 4K gameplay has been captured in a “pre-alpha” build of the game. It looks near-perfect however, as the entire tech demo ran like butter. It shows off new protagonist called Ryder, with the default male avatar, traversing a space station alone. 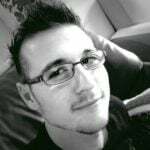 However, voice over banter and a cutscene quickly establish that his companions are also there. It is quite a lengthy look at some of the on-foot exploration Mass Effect: Andromeda has to offer. It also shows some spectacular physics and special effects; such as particles and ambient lighting. 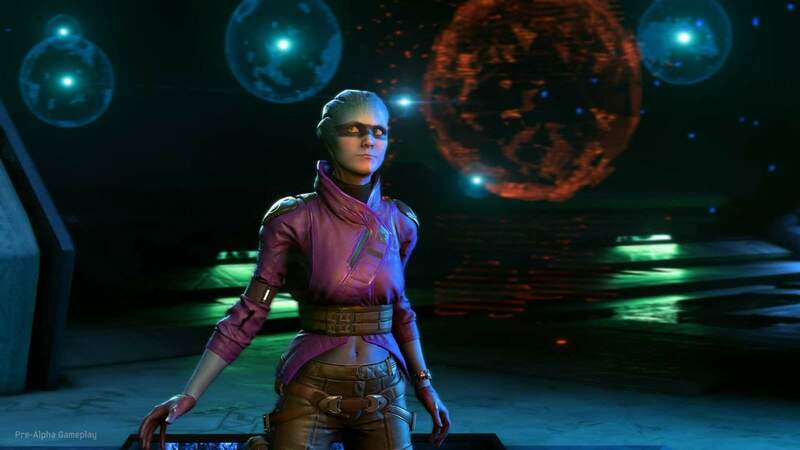 The character animation looks very similar to that of Mass Effect 3’s Sheppard, but that is likely to change as the game nears completion. Mass Effect: Andromeda is set for an early 2017 release. although no specific date has been confirmed. 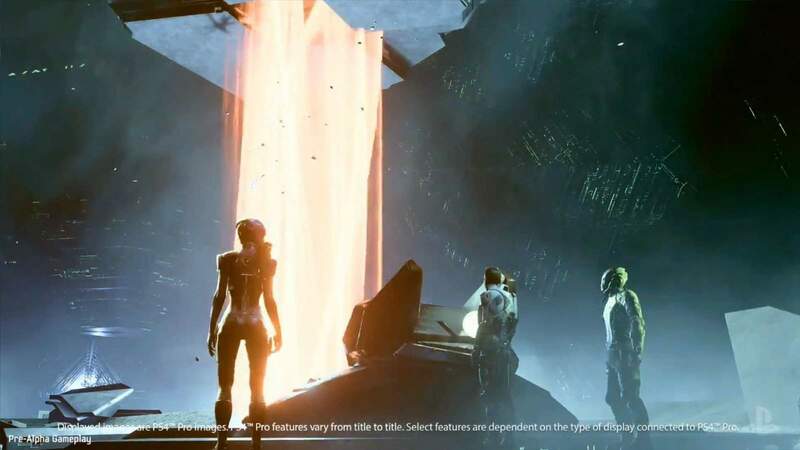 Bioware has promised more information will drop on N7 day (7 November) this year. The game will release on PlayStation 4, Xbox One and PC. Get Hyped! Red Faction Guerrilla Re-Mars-tered is Coming!